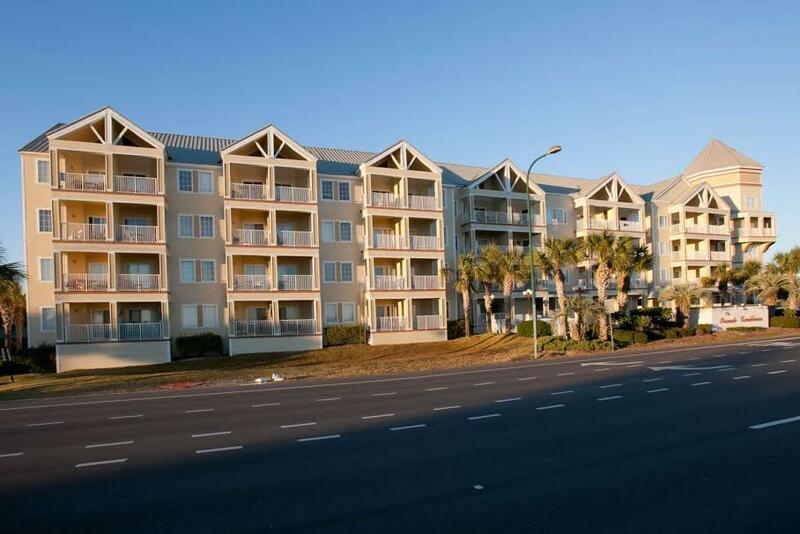 Great opportunity to own an immaculate condo at Grand Caribbean located in the heart of Orange Beach, convenient to restaurants, grocery stores, and fun activities! Condo is ideally situated right across the street from the Gulf of Mexico and the newly renovated State Park (Cotton Bayou Beach Access). 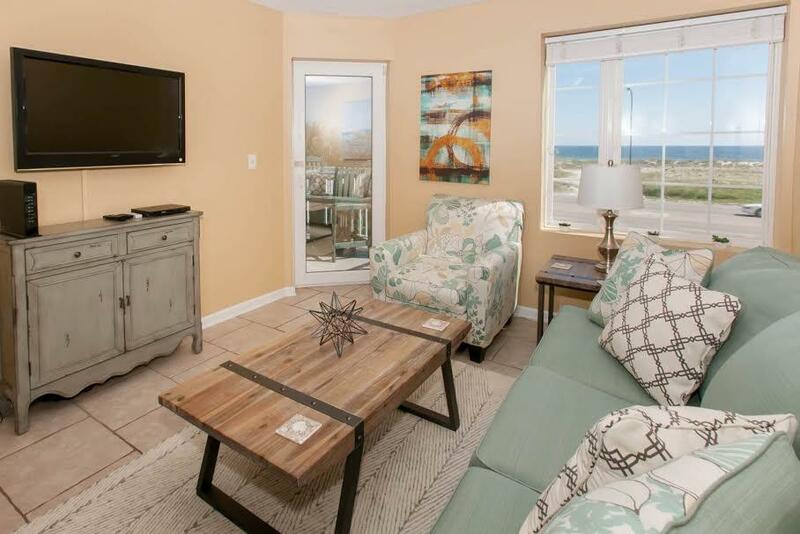 This beautifully decorated 2 bedroom and 2 bath condo offers Unobstructed breathtaking Gulf views! The condo also comes with a deeded Owners assigned covered parking space. Tile flooring all throughout the condo and balcony area! A new A/C was installed in May of 2014. Dishwasher and washer & dryer were replaced in 2014. 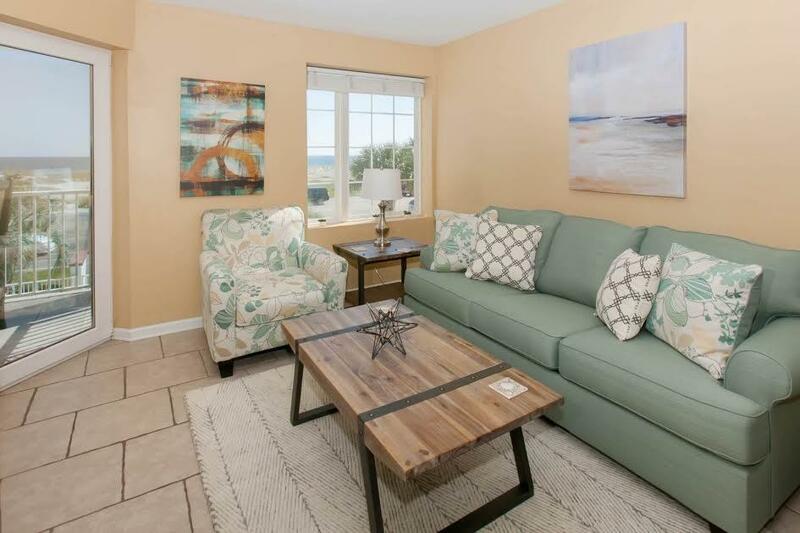 This condo has been updated and comes fully furnished and includes patio furniture. Most of the furniture in the condo was purchased new in October of 2016. A new hurricane rated custom glass balcony door was installed in August of 2017. All the rooms have flat screen TVs. Master Bedroom has a King size bed, Second bedroom has a Queen Size bed, and the Living room has a Queen Sofa Sleeper. The condo has an owners closet room for extra storage or beach items with a door lock. Complex offers an outdoor pool, BBQ area, Covered Picnic area, Bike storage area, Veranda, and elevators. Want to bring your boat or jet-ski? Additional parking in the lot is available for your boat and trailer. You can launch your boat at Cotton Bayou Boat Launch located right outside your private gate from the condo to the launch. The complex is constructed to ICF standards, and was recently painted. Bike and walking trails are adjacent to the property. Super easy walk to the beach with a designated pedestrian walk light for safety. 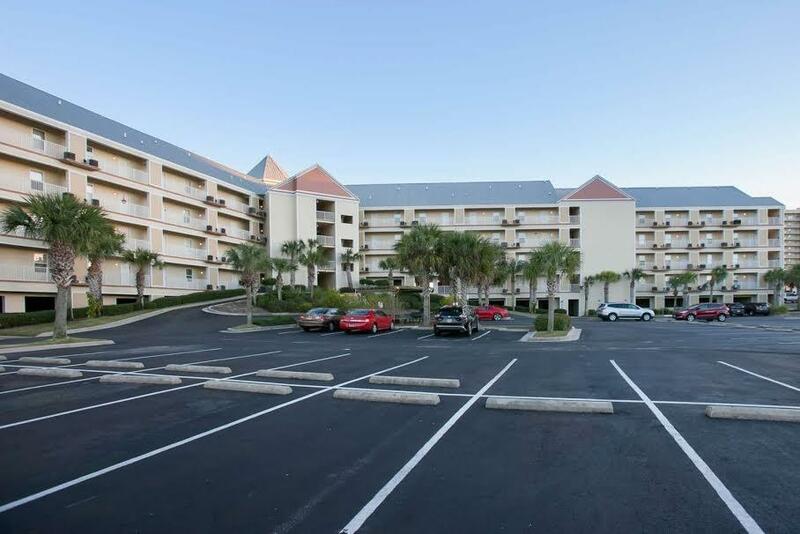 This condo is a great rental investment! Priced to Sell!